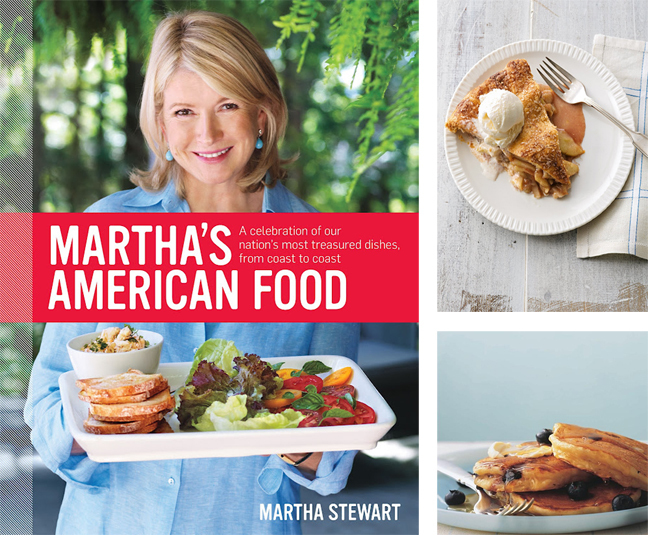 MARTHA MOMENTS: Martha's American Food Out Today! Martha's American Food Out Today! UPDATE: OpenSky is now selling autographed copies of the book for $30! Hi Andrew, I am sure another amazing and successful book. I ordered it yesterday from Amazon UK, I can't wait to receive. I went to the book store yesterday and they didn't have it yet. Hopefully today! I'm anxiously awaiting this one! I'm getting mine next week,but you can fine it on ebay now.But of course you will have to wait on shipping!